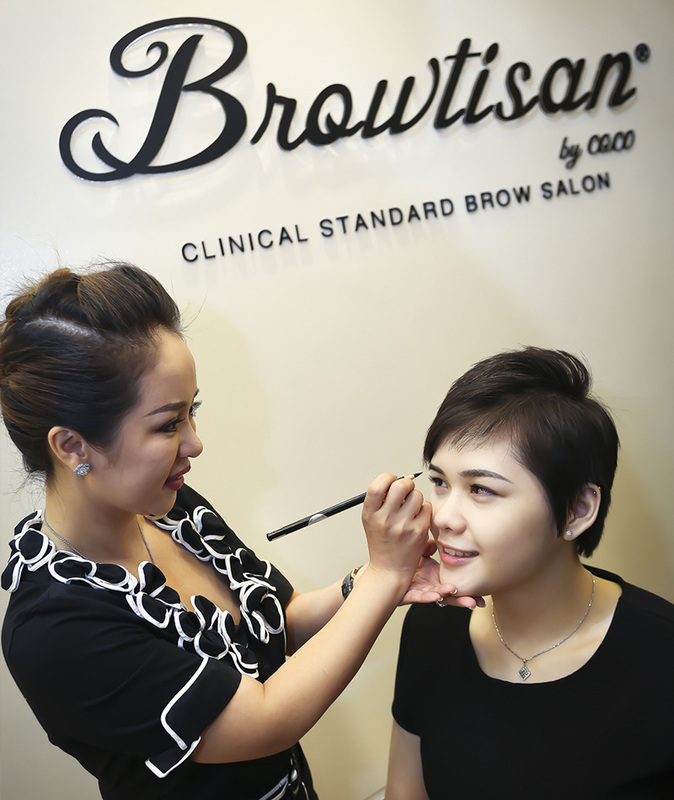 Browtisan was first conceptualised with the vision to establish the very first high-end clinical standard aesthetic facial grooming salon incorporating the best clinical practices in Singapore. Browtisan stems from the word Brow and Artisan. It is a name coined to reflect the skills and artistry of our ultra-specialised subset of aestheticians. Our mission is to help each individual create their own unique identity and exude confidence with perfectly groomed and crafted brows. We believe in achieving excellence through continuously improving and innovating our craft, processes and procedures. A first in the industry, Browtisan combines Creative Eyebrow Techniques, high clinical standards of sanitation with the latest Swiss Microscopic Amplification Technology. Besides making every single eyebrow stroke more refined, accurate, detailed and most importantly - painless, hygienic and professionally done, we also ensure that our premises are sterilized with infrared technology for the highest level of hygiene.